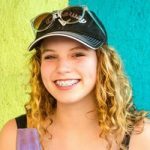 How To Know If You Need Braces For Your Teeth? No-one wants to have braces but for many, they become an unfortunate reality. Thankfully, technology has developed now to a point where they are more comfortable and discreet than ever and will soon leave you with a perfect set of teeth. 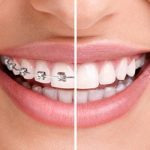 There are some obvious problems that can be solved by braces but there are other issues that people might not be aware can be corrected too. Here we look at the reasons why you might need to find a dentist and solve any problems you might have. If you think of the typical scenario where someone might need braces then you will be thinking about someone who has crooked or crowded teeth. This is where your teeth aren’t straight and it’s usually due to the fact that they have been pushed by other teeth. Most people will have a slight overbite when they naturally close their teeth. That means that your top set of teeth are slightly ahead of your bottom set. Even with this slight overbite though, you shouldn’t be able to cover your bottom teeth with your front. Having a large overbite can not only make you self-conscious but it can also cause issues such as an accelerated rate of tooth wear. A brace should be able to pull your teeth back in enough that these types of problems don’t occur. Another problem that some people face is the exact opposite issue, as they try and deal with an underbite, where your bottom teeth are ahead of your top teeth. 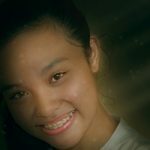 Again, this is a simple solution for braces and one that is relatively easily solved. There is a reason that children need to stop using a pacifier or sucking their thumb when they get to a certain age, and that is due to the problems that it can cause. One of those problems is the potential to be left with an open bite. 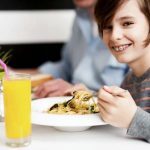 This is where you are unable to form a closed bite with your teeth which naturally can heavily affect the ability to bite and chew foods but more than that, it can also cause speech problems as people can’t form certain sounds properly. Not everyone can have perfect teeth but there are situations when corrections need to occur. A normal set of teeth should generally have the molars connecting with each other in a closed mouth at the same time in order to chew. At the front of your mouth, a slight overbite is the most common and the vast majority of people have this. If you find that when closing your mouth, a certain set of teeth or a certain side of your mouth closes first, then this is an issue. Many people live with dental issues for far too long. That might be due to a fear of the dentist or it could be that you don’t think the issue is one that can be resolved. In reality, there is plenty of help out there and it is never as scary as it seems. 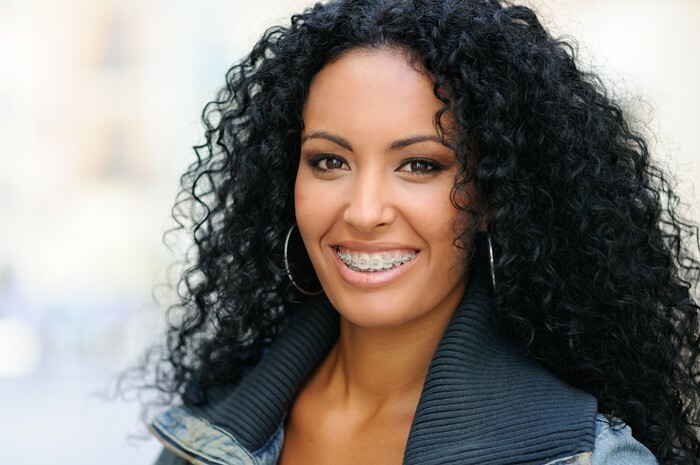 Whether it is due to discomfort or whether you don’t like the way you look, getting a set of braces can be a simple and effective way of transforming your smile. Once you take them off, you’ll be left with the smile that you always hoped for. James Di Rosa, Born in Toronto, Ontario Canada, James is a full-time MMA Blogger, gym rat, and overall health. The Keto Flu: What Is It?